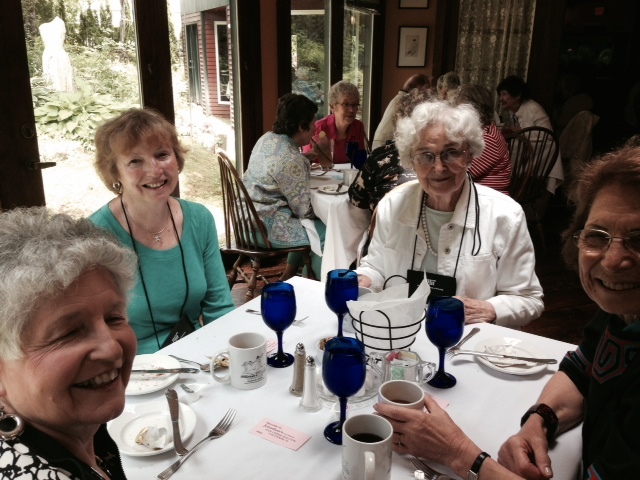 Members catch up with one another at the Spring Luncheon at Endicott House. 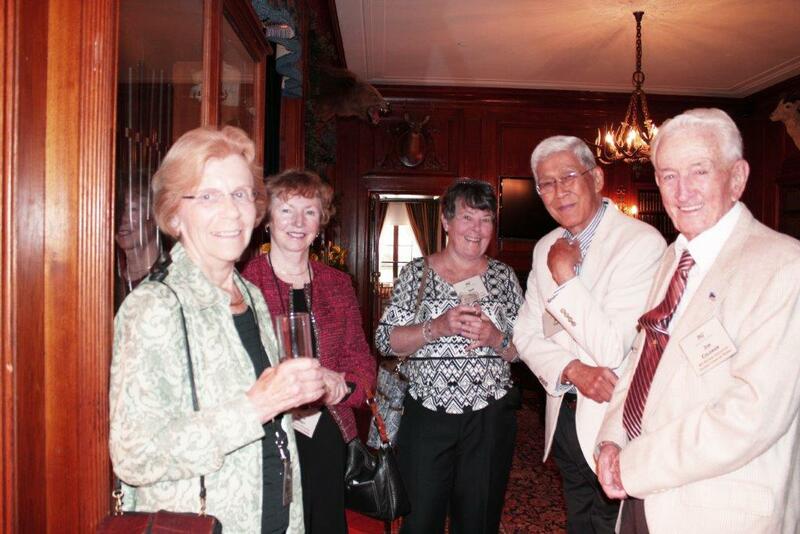 The Association of MIT Retirees is a membership organization open to all Institute retirees. We publish a membership directory and arrange or sponsor social and educational activities, including one-day and longer trips, seminars, regional lunches, an annual lunch, and other social gatherings. We offer opportunities for retirees to get together and to stay in touch with each other and with the Institute, as well as to have fun together. The Association is supported by and located in the Community Services Office, E19-711. Lunch at Jonathan's restaurant in Ogunquit, Maine. A day trip in the fall of 2012 to the Heritage Museum and Gardens in Cape Cod. 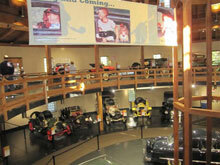 Tours were given of the gardens and the automobile gallery pictured here. 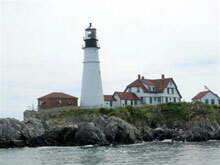 Taken aboard the "Bay View Lady" during a tour of Portland's harbor, a wonderful day trip enjoyed by all.